A common food additive, used in sausages, cheese, bread, dairy, baked and other processed foods, could both cause and trigger celiac disease, warns a recent study. Celiac disease is an autoimmune disorder, where gluten triggers the immune systemto attack the gut. 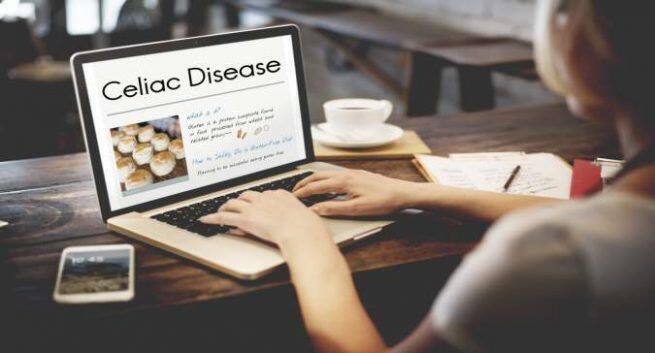 The study showed that celiac disease could be caused by a bacterial enzyme named microbial transglutaminase, which is heavily used in the food processing industries to ameliorate food qualities and elongate products’ shelf life. “Microbial transglutaminase can glue together proteins, so it’s used to improve food texture, palatability and shelf-life,” said Aaron Lerner, visiting professor at the Aesku.Kipp Institute in Germany. “This enzyme functions like the transglutaminase produced by our body, which is known to be the target of autoimmunity in celiac disease,” Lerner added.